Social media has come a long way since the early days, and it continues to evolve today. One major change: It’s becoming more and more difficult to stand out and get your message across. If you want to catch your audience’s attention, posting visual content is the way to do it. Don’t know where to start? Here are some simple tips that will help you make your content count. It’s the most basic tip for creating visual content that works: make it look good, really good. Make sure all of your photos and graphics are high-resolution. Posting a poor quality photo doesn’t create the best image for your brand — people might assume details and quality just aren’t your priority, so always remember to keep quality king. Photos aren’t the only type of visual content that grabs attention. If you haven’t heard already, video pretty much rules the Internet. Studies predict that by 2019, 80% of global Internet consumption will be video content. So why not give followers what they want? Create short videos that highlight a new product, special event, loyal customer, etc. Your audience will appreciate the variety. Typography goes a long way. If you’re posting a graphic that includes text, maybe announcing a sale or new product, don’t forget to put some thought into the type. A good font can capture attention and help your message get across. A bad one can make your text difficult to read, so brush up on some basic typography rules. Tip: Sans serif fonts, like Helvetica or Futura, are the easiest for people to read on screens, so these are safe bets. Posting content that looks good is one thing, but telling stories with your content is how you’ll really connect with people. So whether you’re sharing a photo or video, make sure there’s a story behind it. Maybe the photo you’re sharing highlights an employee who goes above and beyond for customers.  Perhaps the video highlighting your new location shows how far you’ve come — an emotional connection is what makes the most compelling content. Your job isn’t quite done once you’ve hit the publish button. Use analytics to see how followers engage with your content. 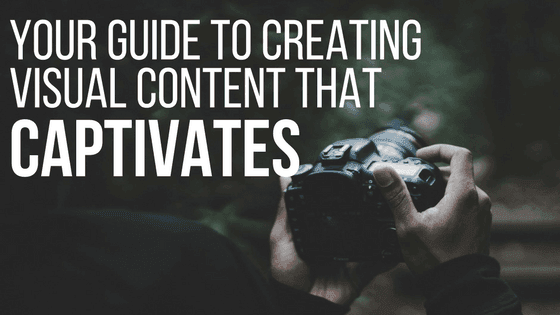 Take note of what they seem to connect with and what they don’t, and use this to help you plan your next piece of awesome visual content. Our tools make social media management easy and can help you make the most of your visual content. For more information on how we can help, call 844-207-9038 or email hello@mopro.com.